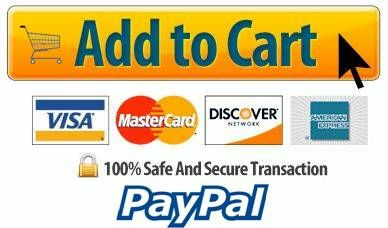 Pyramex, Venture II, Safety Glasses, Black Frame, 3.0 IR Filter LensPyramex, Venture II, Safety Glasses, Black Frame, 3.0 IR Filter Lens,Item # SB1860SF, The Venture II is fully adjustable to fit most head sizes. Its great, lightweight fit makes it comfortable for wear all day long. Home | Personal Protective Equipment | Eye / Face Protection | Pyramex Safety Glasses / Goggles | Pyramex Venture II Safety Glasses | Pyramex SB1860SF, Venture II, Safety Glasses, Black Frame, 3.0 IR Filter Lens The Venture II is fully adjustable to fit most head sizes. Its great, lightweight fit makes it comfortable for wear all day long. • Commonly used around welding sites or for light brazing or cutting. 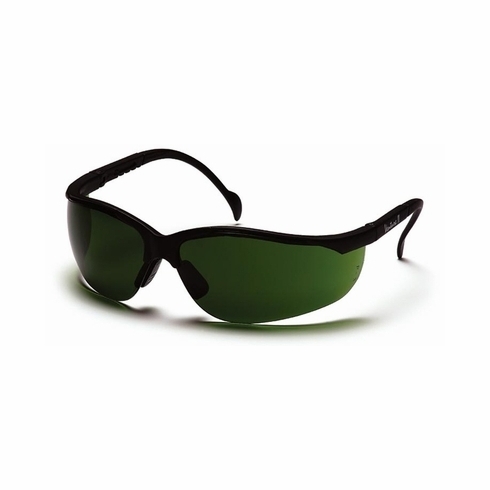 Welding protection with IR Green shades, Cobalt, or other very dark lenses is NOT to be worn while operating moving vehicles, bicycles or any such apparatus, particularly on the road, as these shades can significantly impair one's ability to see traffic signals adequately or accurately. "Welding protection" includes, but is not limited to: glasses, goggles, shields, masks, hoods and helmets. 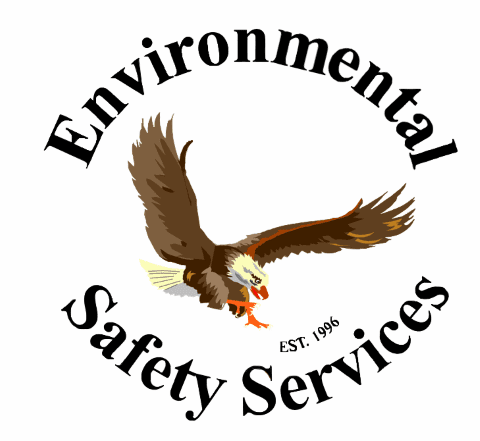 Environmental Safety Services is not responsible for any damage or injury caused by such activity.